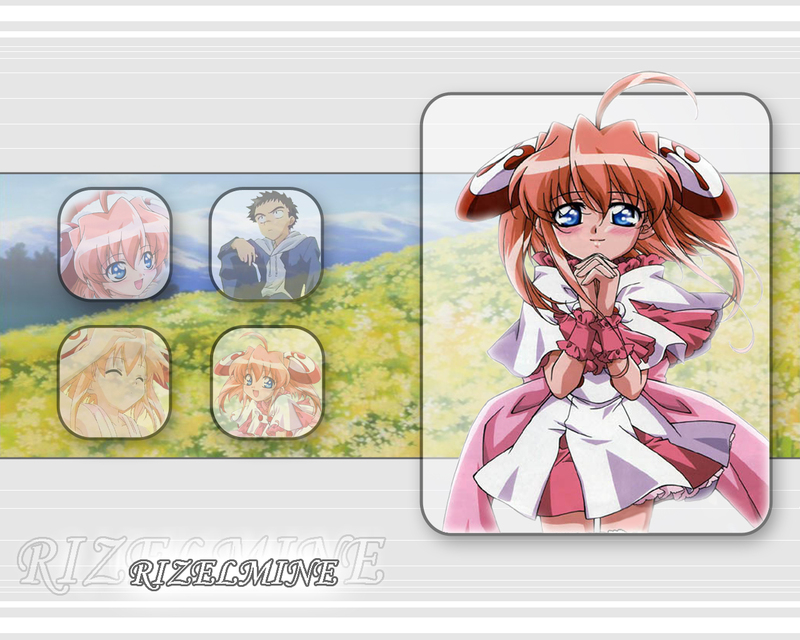 An old wallpaper of rizelmine i made. I was watching that anime then XD and again i felt like making a wall. =P. Oh well. lol =P. thank u ^_^! hmhm in the end yes XD.. i didn't like that either =p. tho the first season episodes where cool =P. She is very cute, I love her expression, this is a cool wallpaper, thanks for sharing it, it's great to seem some images from this anime, I hope to someday actually see the anime.